FAQ for Windows 32bit file access and disk access. So far this is the best substitute for a FAQ on 32 bit access I've seen. entirety. I hope the information is of help. Posted, originally, by Bob Smiejek . 32-bit file and disk accesses. of an increase as actually running your DOS based application in DOS. faster caching routines for files. 1024 Cylinders is not considered to be WD1003 compliant at this time. limitations between the BIOS (OS) and the IDE Specification. have Logical Block Addressing (LBA) settings in their BIOS'. some hard drive space to use the features. (See below for possible work around). appropriate on these systems as of this time. controller and leave the hard drive connected to the PCI controller. (INT13). You will have to make a choice on which you want. * The 32-bit File Access feature has some incompatibilities as well. and DOS 6.0 DoubleSpace. It will work with DOS 6.2 DoubleSpace. Just remember you may have problems with it on compressed drives. a file, you cannot get it back. driver will replace the DEVICE=*WDCTRL line in the System.ini. Backup all of the information on your hard drive. 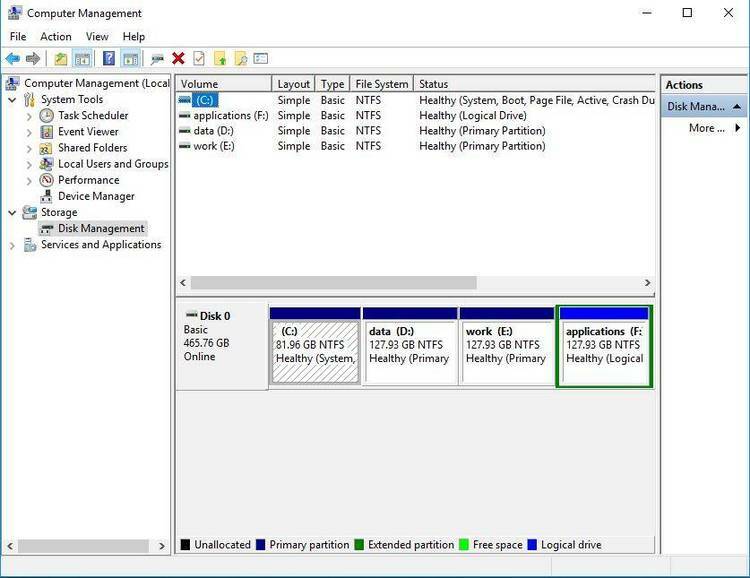 using STEP 3 from the main menu to delete all partitions. Get into the CMOS on booting and go to the hard drive setup. F3 twice to exit the setup program. Type FDISK to repartition the drive to the new parameters. Create it with the new settings. incompatibility, but rather the number of Cylinders. 32BDAFIX.SYS to the Qemm directory. This is inserted in the C.Sys. In the WD program group, uncheck the 3 left boxes, and re-boot. You should now have 32bit disk and file access. config.sys. I hope to update this soon, with help from Qemm.